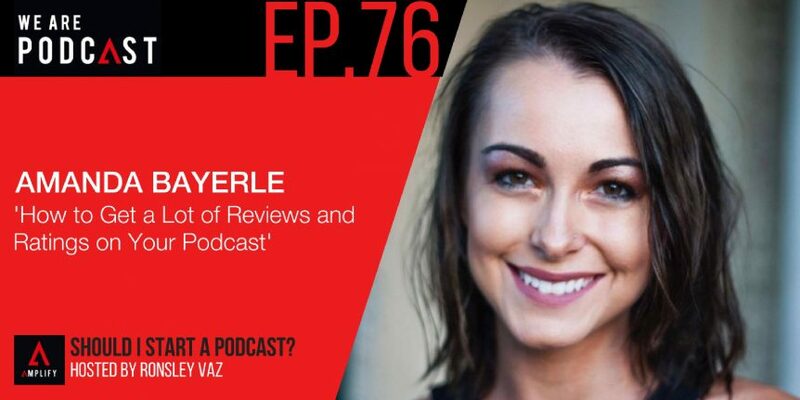 Amanda Bayerle is the founder of The True Challenge, a health coach for busy entrepreneurs and the host of the How Bad Do I Want It Podcast. At a young age, she was born to be her own boss, do what she loves, and learn from experience. By the age of 19 she had attended ministry school, traveled the world speaking, achieved financial success in a network marketing company, and married the man of her dreams. Amanda is passionate about helping people develop the skills necessary to live a healthier more prosperous life personally and professionally. She has already fulfilled many of her goals such as bikini competing, running races, modeling, and becoming a sought-after personal trainer. When it comes to marketing, Amanda has led two successful online summits interviewing the top experts in health and entrepreneurship. Amanda believes: the greatest investment you can make is in personal development, your wealth is your health and to have prosperity with a purpose. She helps run The True Challenge and coaches busy entrepreneurs to get in the best shape of their life, increase their confidence and become an Everyday Fit Entrepreneur. How to structure and organize a successful online summit? How to Make Money and Have Fun Podcasting for Profit? How unique should a podcast be? WHAT WOULD’VE MADE IT EASIER/WHAT WOULD YOU HAVE CHANGED? Probably getting someone to help me edit it in the beginning. Honestly, I had technical difficulties the day that I launched. I had to go back and edit because I’m not the most detailed-oriented person. So when I was editing them in the beginning, it was like; “Oh, it was fine, just quick edits”. I think I’ve got to spend time on the edits in the beginning and make sure all our technical systems are in place before launch. I think that was the major thing that would’ve made it a bit easier for me is to edit them way earlier in advance. My own is one of them. I enjoy Lewis Howes. He’s a great guy, and I think that I like his style. He’s kind of role model of mine. I like a lot of his podcasts because all of them are not health experts and personal development people. They are people that you don’t usually hear from, like the CEO’s of huge companies who don’t do a lot of interviews. I really like that! Another one is, Pat Flynn.